Apply Now: Beekeeping Mentorship in Newmarket! Interested in beekeeping? Want to learn how? 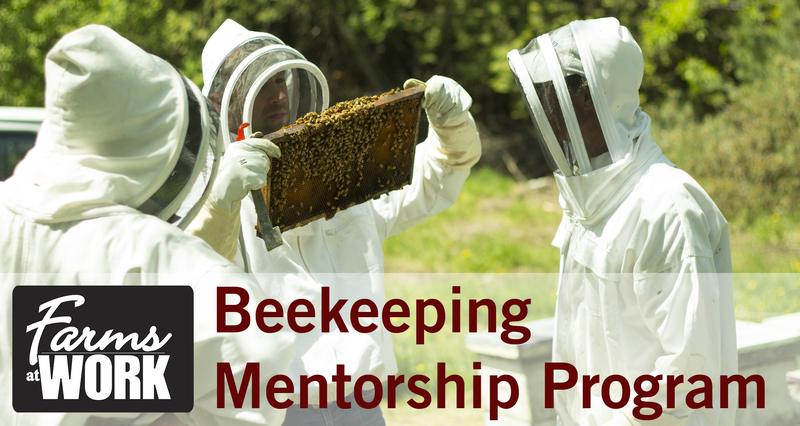 Then apply now for Farms at Work's Beekeeping Mentorship Program! Entering its 4th year, Farms at Work's hands-on Beekeeping Mentorship Program will give another 8 participants an immersive introduction to beekeeping. Participants will work alongside an experienced beekeeper at his farm in Newmarket over five field days that closely follow the progression of the beekeeping season. Whether you've been keeping bees for a few years, or are just starting out with your first hives, this curriculum-based program will help you to increase your skills and confidence in the bee yard, and to develop meaningful ties to the community of beekeepers in the region. Apply now before space is filled! Day One is scheduled for late-April. For more information and to apply, please visit: farmsatwork.ca/beekeeping-field-course. 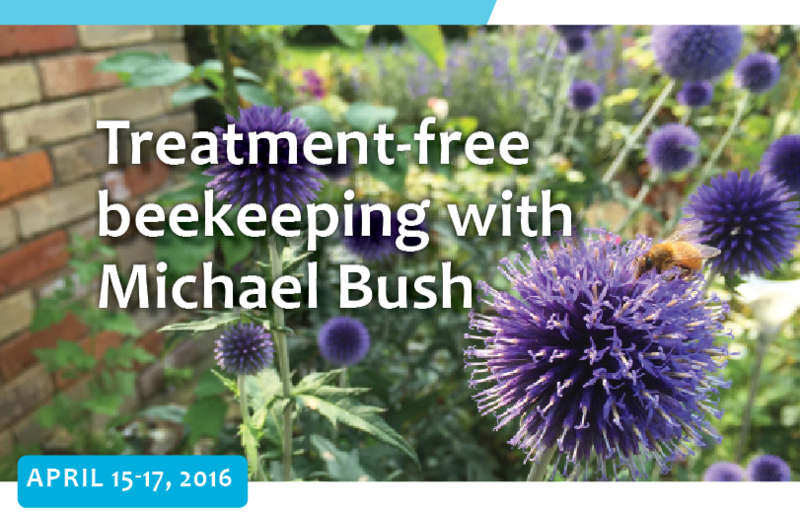 Central Ontario Beekeepers Association, in partnership with co-hosts Farms at Work and Fleming College, is pleased to host a weekend with Michael Bush, a well-known pioneer of the treatment-free method of beekeeping from Nebraska, USA. Michael has travelled around the United States discussing his practical and effective methods for bee hive management. As the author of "The Practical Beekeeper: Beekeeping Naturally", Michael advocates for beekeeping without the use of treatments for pests and diseases. The workshop format is geared towards all experience levels—from new beekeepers to those with decades of experience. Register at treatmentfreebeekeeping.eventbrite.ca to hear about these exciting topics and meet with other beekeepers in the area! For more information on the agenda, please visit www.centralontariobeekeepers.ca.